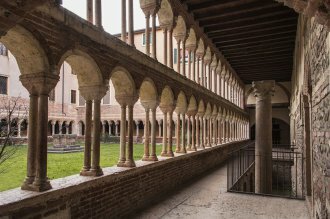 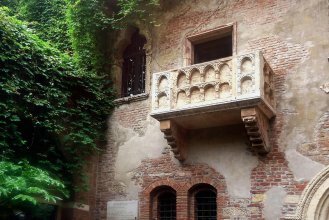 This excursion will give you the opportunity to discover the magic city of Romeo and Juliet, Verona. 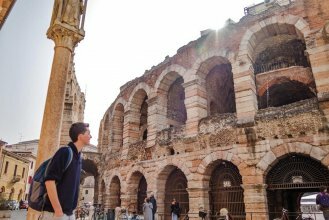 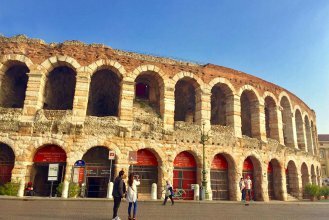 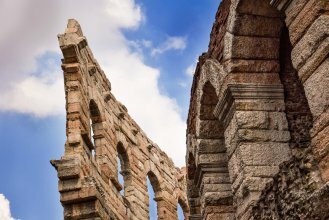 During the three hours free time visit the wonderful Arena and the house of Juliet, the historical Piazza delle Erbe and the shops around the city centre! 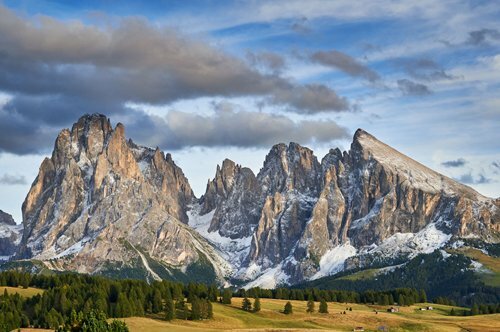 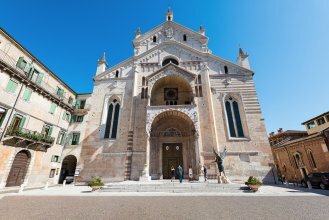 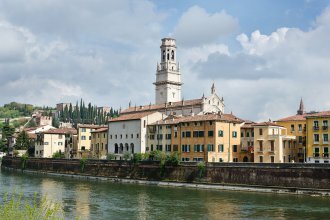 After Verona, you will proceed through the Valpolicella region, with its medieval towns, where you will have some free time for lunch and the opportunity to visit the Church of San Giorgio, dating back to the 13th century. 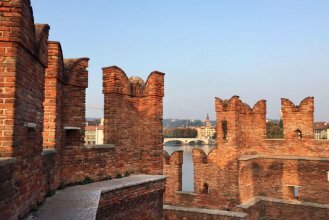 From here you can also enjoy wonderful views of the Garda Lake and Sirmione. 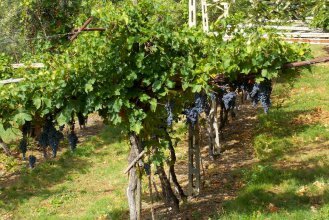 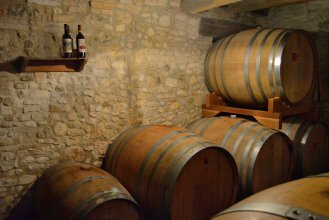 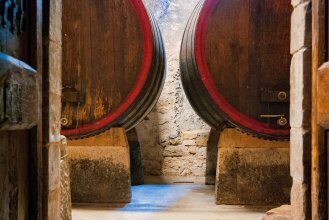 The last step of this amazing excursion is a guided visit of a vineyard with a tasting of the famous Amarone wine, before going back to Venice. 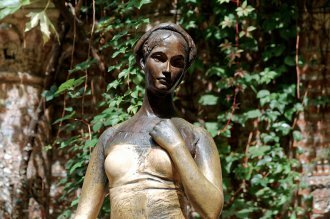 Attention: this is not a guided tour, an English speaking driver will be at your disposal during the excursion.